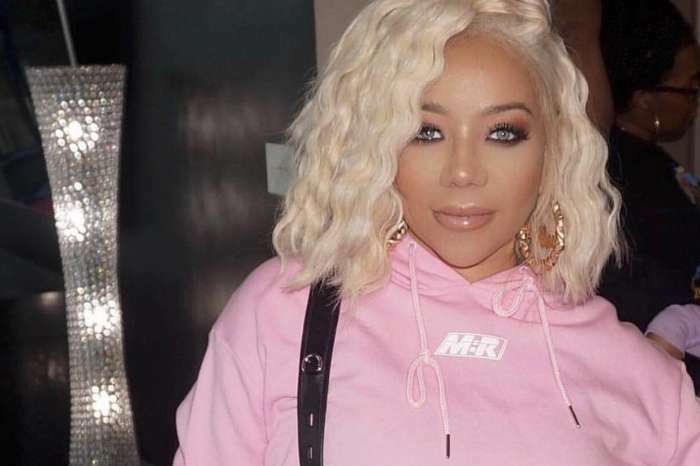 Asia’h Epperson slammed Tiny Harris and T.I.’s marriage on social media after one user criticized her for ‘wrecking’ the married couple’s home. But does she regret what she said now that she’s gotten so much backlash over it? Now, however, one insider tells HollywoodLife that she totally regrets saying that and that it was just her temper getting the best of her. 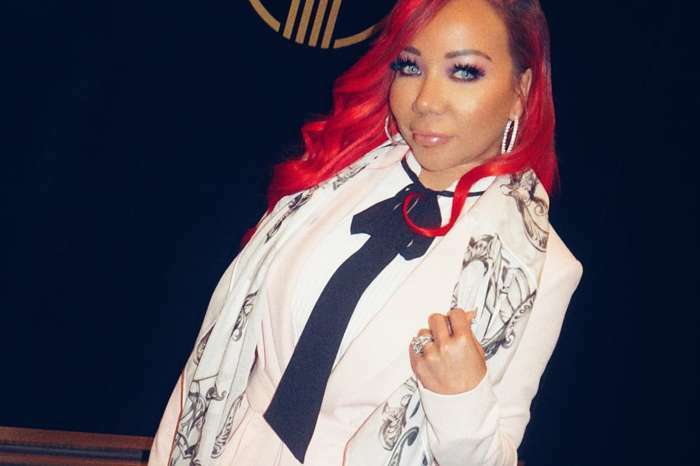 ‘Asia’h majorly regrets commenting online about TI. She has a short temper and is a very passionate person, things that T.I. likes about her, but her attitude also gets her into trouble sometimes,’ the source explains. Apparently, she just felt like she needed to defend herself from the trolls. 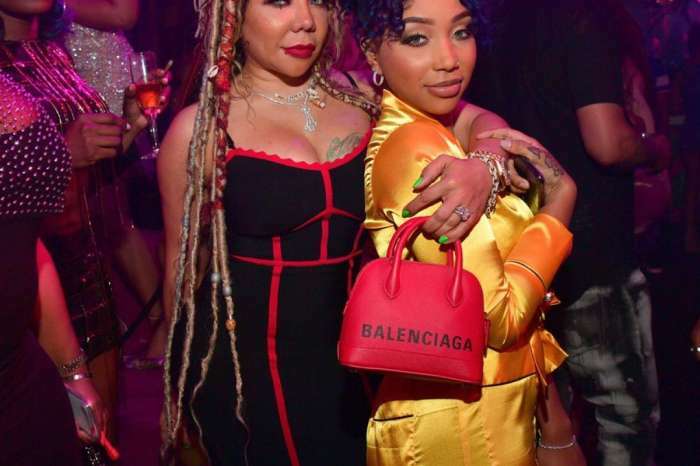 The same insider claims Asia’h did not actually want to create more drama between the Xscape singer and the rapper. Why? Apparently, it’s all for T.I.’s sake that she wishes she didn’t say anything.